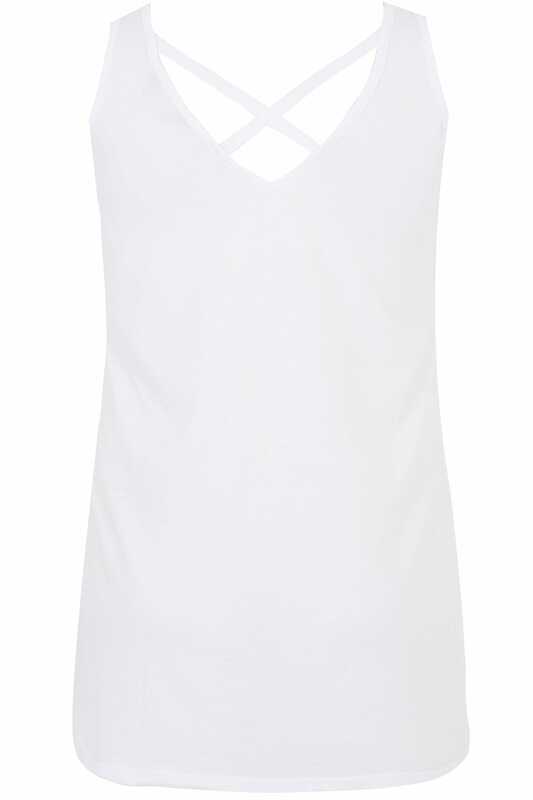 Front length from (approx): 76cm/29.9"
Back length from (approx): 83cm/32.6"
Upgrade your staple vest tops with this stylish cross back design. 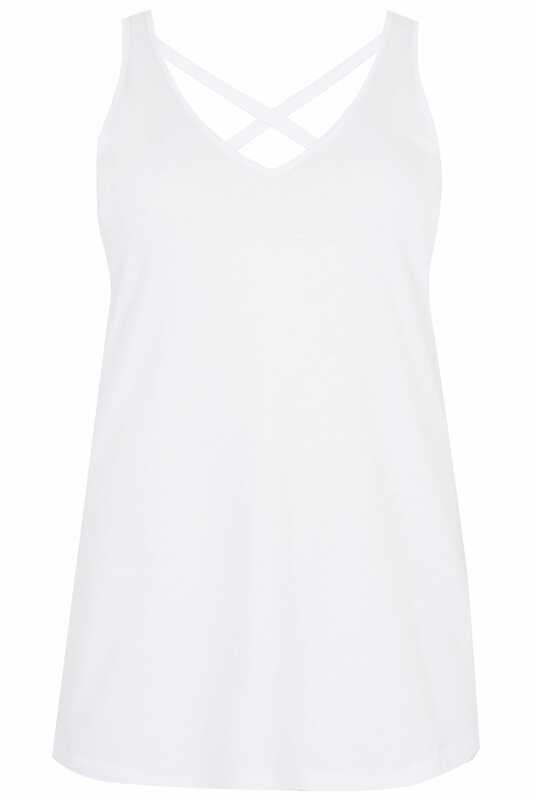 Made from a comfortable jersey fabric mix, it features a classic v-neckline and a sleeveless design. Wear with your favourite denim and trainers for off-duty chic and layer over a check shirt on cooler days. It's the upgrade your wardrobe has been calling for.